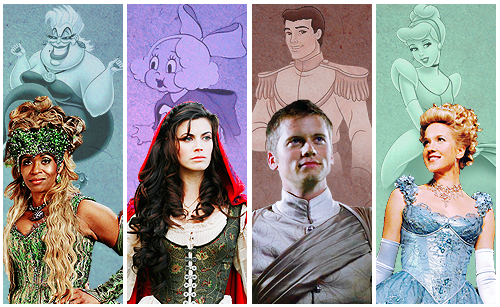 OUAT and डिज़्नी Characters. Once Upon a Time - डिज़्नी. 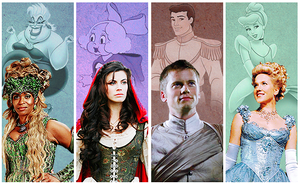 Wallpaper and background images in the वन्स अपॉन अ टाइम club tagged: photo once upon a time disney ursula red riding hood ruby prince charming thomas sean herman cinderella ashley boyd.